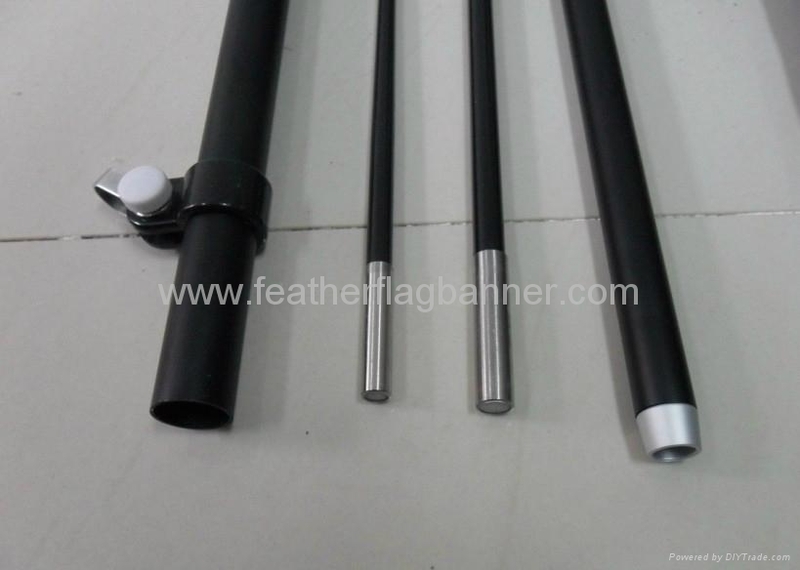 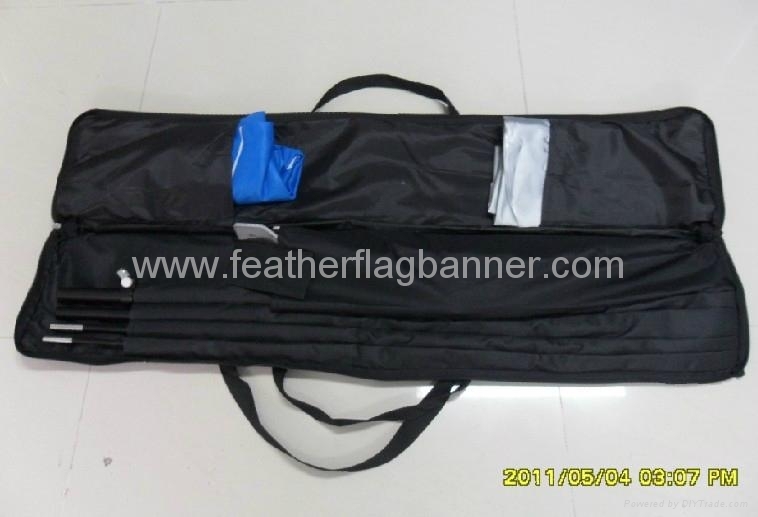 Quill flag banner is made in china and it is an elegant and eye-catching flag banner, easy to assemble, and packs flat for transportation and storage. 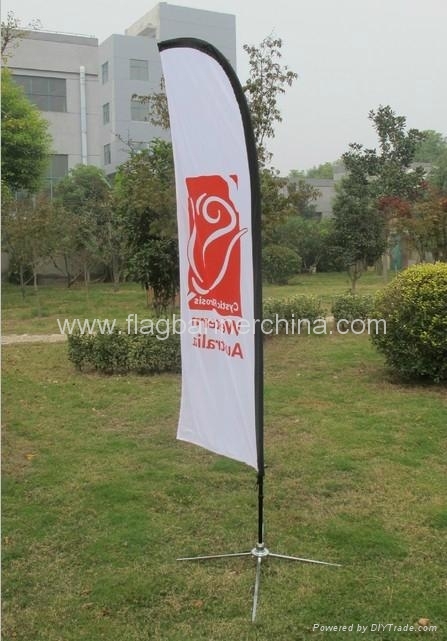 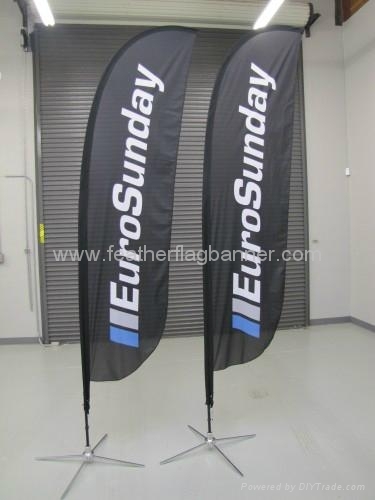 The quill flag is lightweight portable outdoor banner, Aluminum base with glass fiber pole, Choice of bases to suit a range of applications, withstands winds 13-18mph approx. 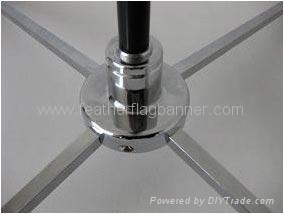 Withstands winds Beaufort scale 4, Choose Your Base, 'X' base foot with weighting ring , Ground stake , Drive-on vehicle foot.